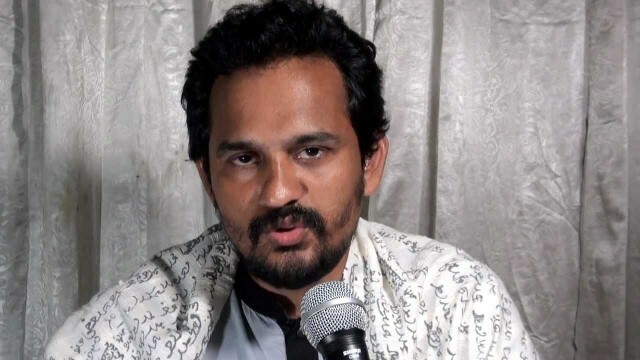 Ganajagaran Mancha spokesperson Imran H Sarker filed a writ petition with the High Court on Monday challenging the legality of government’s decision to obstruct him from travelling abroad. The writ petition sought the HC directives to allow him to travel abroad, said Imran H Sarker. The hearing on the writ petition is likely to be held at the bench of Justice Tariq Ul Hakim and Justice Md. Shohrawardi on Monday afternoon. Members of law enforcement agencies prevented Sarker from travelling to the USA at the Hazrat Shahjalal International Airport on Friday, said a press release of Ganajagaran Mancha. The press release said that Imran was going to the USA following an invitation of the U.S Department of State.